Centrally located, Okaihau is bursting with potential. It's a matter of time before the secret is out. Situated overlooking the mighty Waihou Valley this lifestyle section features amazing rural views. Located close to local schooling, shops, gas station, the cycle trail, and an easy commute to Kerikeri. 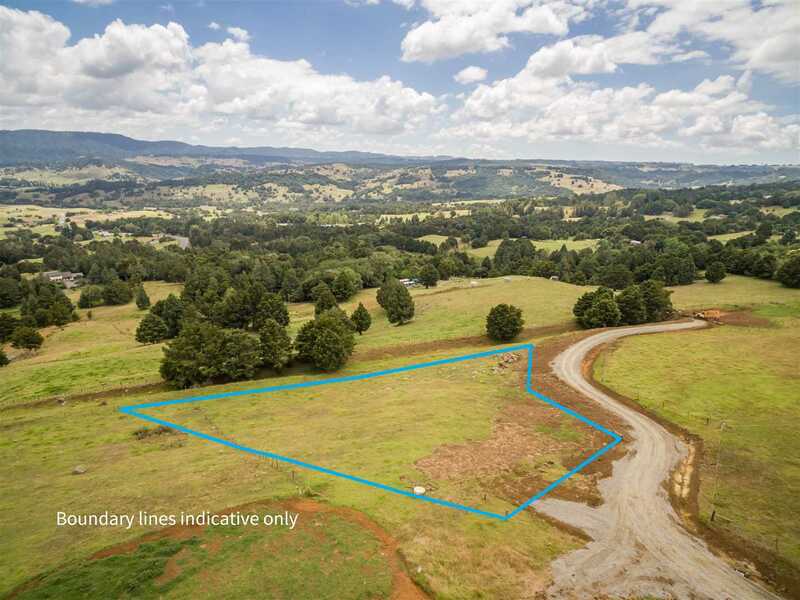 Build to capture the views and sun, at approximately .3915 hectare, this north facing property is an opportunity waiting for you to seize.